Do you run a restaurant? 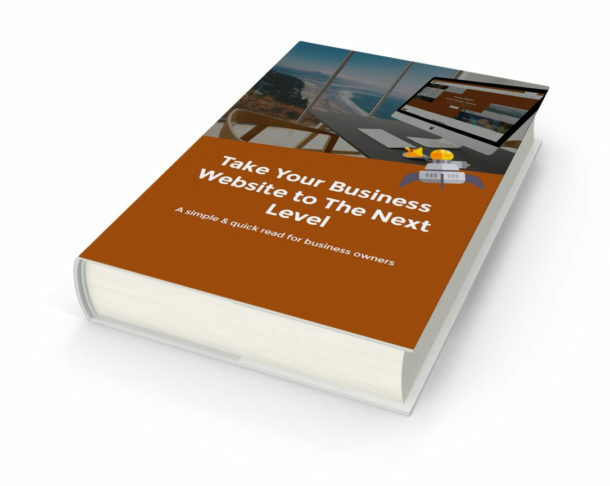 Do you need a website for your business? Based on our restaurant package – http://demos.sherpadigital.com.au/restaurant/, Sherpa Digital’s Restaurant Website can get your restaurant on the web quickly. A Contact section for queries or bookings (email to sent to email of your choice).